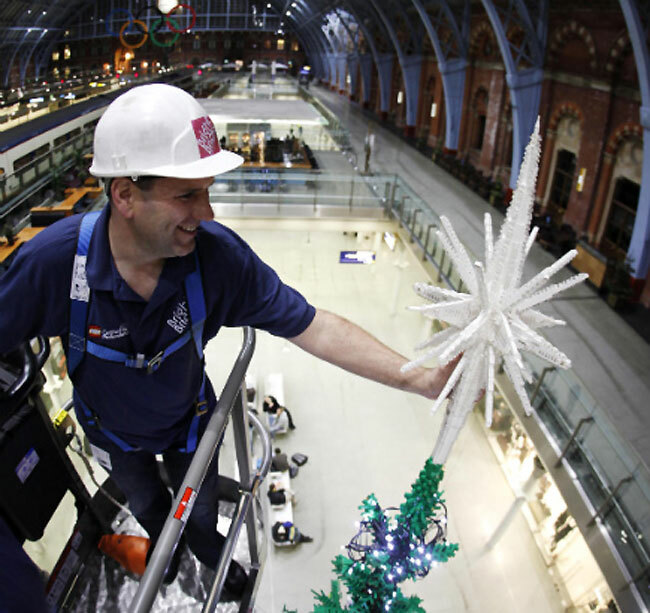 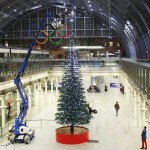 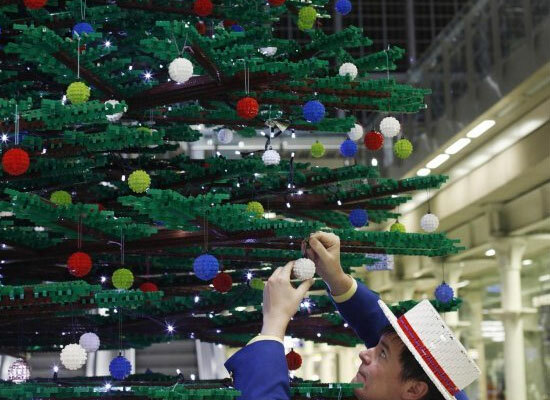 To help Londoners get in to the Christmas spirit, a fantastic 12.2m-high Christmas tree made entirely from Lego has been erected at London’s St Pancras railway station. 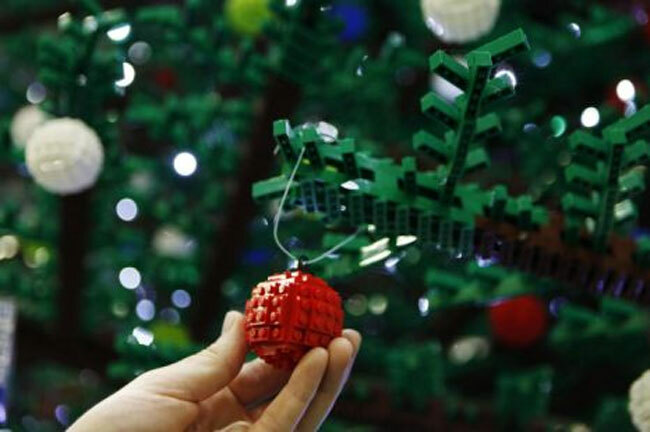 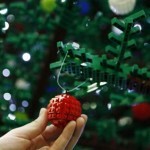 The Lego Christmas tree has been constructed using 600,000 bricks and has 1,000 lego baubles handling from its 172 Lego brick branches. 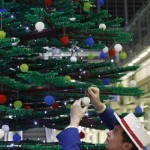 Lego has confirmed that its the worlds tallest tree ever constructed using just Lego alone. 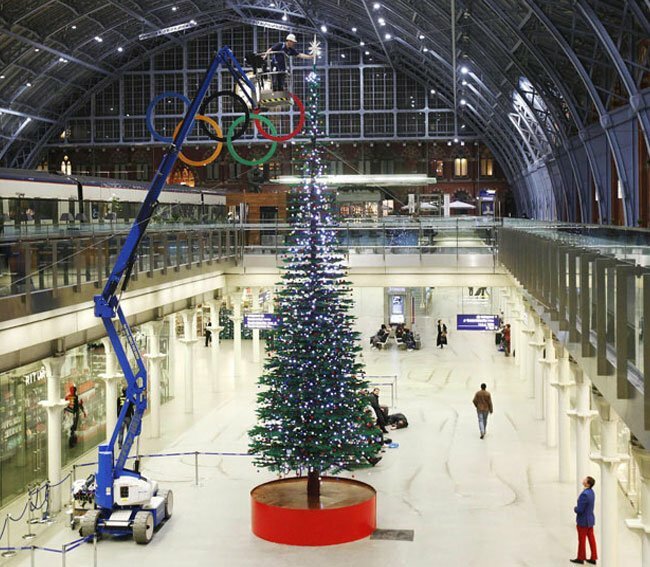 So if you are in the vicinity of London’s St Pancras railway station, it situated on the ground floor and shouldn’t be to hard to miss.